Choice is good. Seattle is already home to some pretty great craft beer bars. We’ve got Beveridge Place Pub, Brouwer’s Cafe, The Pine Box, The Beer Junction, The Noble Fir, Burgundian, Chuck’s Hop Shop, The Stumbling Monk, The Yard Cafe and so many more wonderful places to choose from to grab a delicious craft beer. Even with all of these amazing options though, there’s always room for one more. Enter Toronado. Toronado is a craft beer staple in San Francisco and has become known throughout the World as one of the great beer bars in the United States. They first opened their doors back on August 5th, 1987, while the craft beer movement was still in its infancy. I was only 19 at the time, so I wasn’t able to visit Toronado myself until 1989. I can still remember the first time I walked in and how amazed I was at the vast selection. At the time, there was no other place I knew of with so many choices available on tap. I was hooked instantly and visited often. I was even at Toronado for their first ever barleywine festival in 1993. Back then, it wasn’t the crazy scene I’ve heard it’s become today (I haven’t been to Toronado since 1998 – something I need to remedy soon). Although I would imagine it rivals the crowd that shows up each year for the Hard Liver festival at Brouwer’s Cafe. After an appropriate 21 years of success, Toronado opened their second location in San Diego on May 24th, 2008. Like the San Francisco original, Toronado San Diego has over 50 craft taps and, also like the original, they have become known as one of the best places to go for a great craft beer. I’ve never visited Toronado San Diego myself, but I’m sure I will the next time I get to Southern California. 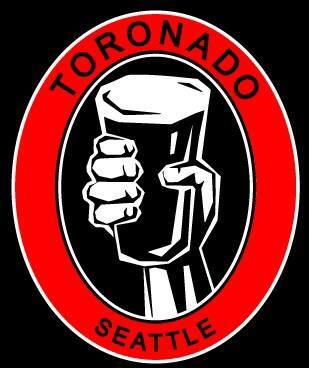 Word recently broke that Toronado was preparing to open a third location right here in Seattle. That information was confirmed in early May, when Matt Bonney shared the logo above on his Facebook page with the caption: “Coming to a neighbor near you!” You might know Matt Bonney from Brouwer’s Cafe, Burgundian and Bottleworks. He’s a well known figure in the Seattle craft beer scene, and with him at the helm, I know Toronado Seattle will be off to a great start. Matt has had everyone in anticipation since yesterday, due to another cryptic post on Toronado Seattle’s Facebook page saying: “Big news for Toronado Seattle tomorrow!” We now know that ‘big news’ is that Toronado Seattle will be opening their doors in about two months and will be located at: 1205 NE 65th St. in Ravenna/Roosevelt (the space currently occupied by “Mutiny Hall”). 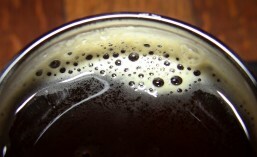 I’m really looking forward to my first visit to Toronado Seattle, and I’m sure I’ll probably be there on opening night. If you’re a craft beer lover, and I assume you are since you’re here reading this article, then I urge you to check out Toronado for yourself soon. Don’t worry if you can’t make it to opening night. They’ll still be there, serving up all of your favorites on tap. 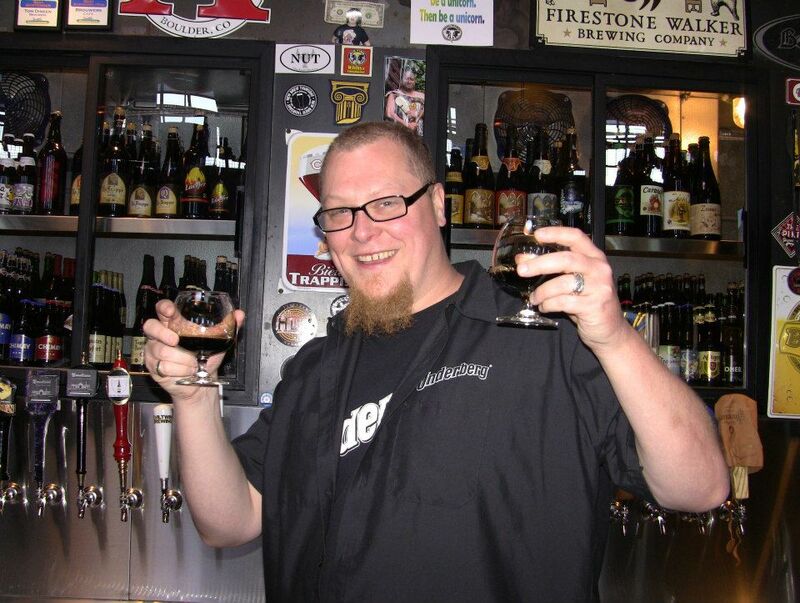 This entry was posted in Beer, Events, Grand Opening, Seattle and tagged 2014, beer, events, seattle, Toronado Seattle. Bookmark the permalink. Tornado is my favorite California pub. I can’t wait to visit our new local. I just wonder if there will be sparks flying when they see a certain nearby Alehouse’s logo? Are you, perhaps, referring to Cooper’s Alehouse on Lake City Way? I first mentioned to Cooper’s years ago that their logo reminded me of Toronado’s. I doubt they’ll be any issues though. Pingback: The rumors are true! Toronado coming to Roosevelt.